Welcome to Drive Supercars ! Y O U D R I V E ! 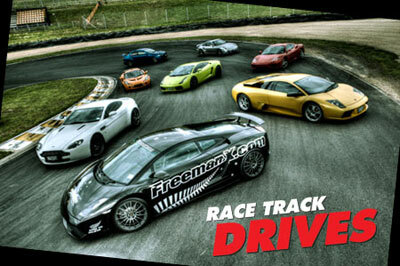 This is your opportunity to take the wheel & drive some of the greatest Exotic Supercars on the planet! 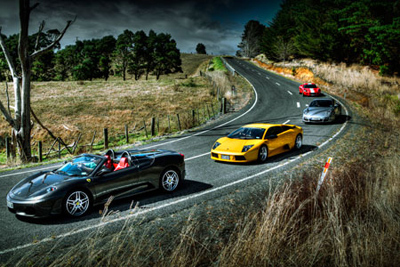 We offer Track Drive Experiences around Hampton Downs Raceway in Auckland driving some of the greatest Exotic Supercars on the planet. Whether Lamborghini, Ferrari, Aston Martin or Lotus- your dream just became a reality. This is a unique opportunity that 99.9% of people would never get to experience, but now you can! Drive Supercars is the only company in the Southern Hemisphere that allows YOU to get behind the wheel and experience driving heaven. Spaces are limited and book out fast so don't delay!